Pegboard Ideas – 13 Ways to Use Pegboards! 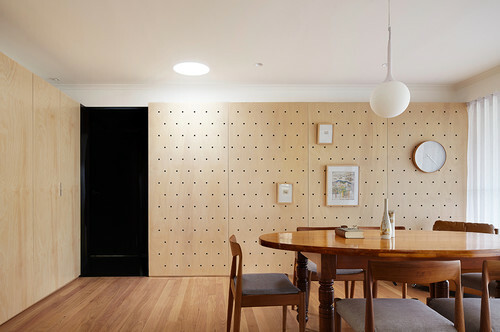 Pegboards are one of those multi purpose items that anyone can find a good way to use. For everything from decorating to storage and organization, these pegboard ideas are sure to inspire your next project.